Welcome to Amesbury. This downtown condo has a ton to offer. Three bedrooms, 2 full baths and 1 car garage with ample additional parking. Completely renovated in 2007, this condo offers central air conditioning, lots of space for entertaining with a living room that opens to the dining room and the kitchen has stainless appliances and granite countertops. There is a spacious master bedroom on the main level and two additional bedrooms upstairs. A large shared yard is great for pets or backyard get-togethers. There is no condo fee! Come and enjoy all that Amesburys vibrant downtown has to offer, with restaurants, shops, breweries, and walking trails. Quick and easy access to routes 95 and 495. 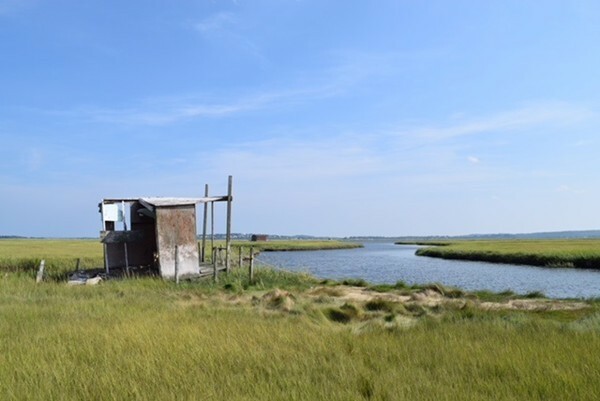 Breathtakingly beautiful TWO ACRES of Rowley salt marsh with tidal frontage on Club Head Creek. Valued for the grandfathered footprint of a 15x10 camp on piers and direct water access, the location is an ideal destination for avid outdoorspeople in search of a rustic retreat. Superb for birdwatchers, boaters, clammers and summer campers, the site is surrounded by hundreds of acres of protected land owned by Greenbelt and MA Audubon. Affectionately named for an early 1900s nature guide, the Shackleford camp has been in the same family for half a century. Access is by kayak anytime or by motor boat at medium or high tide. The parcel is 0.5 miles southeast of Stackyard Road. Offers due 4/1/19 by 8pm. 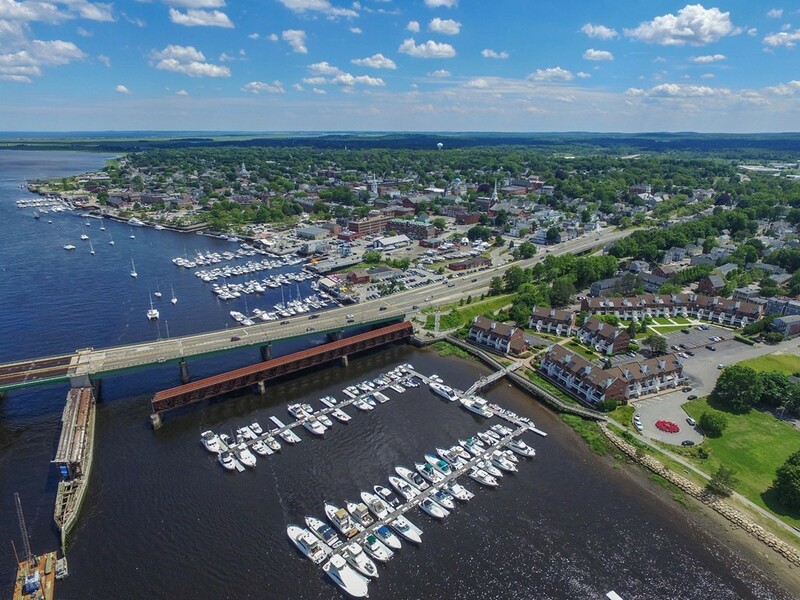 Located in one of Newbury's most coveted areas, enjoy all that Newburyport, Newbury and Plum Island have to offer. The homeowners went through a thoughtful renovation on this beautiful cottage and it is ready to be enjoyed by a new owner. This property has had many updates completed, such as a new kitchen with quartz countertop with oversized peninsula, new cabinets, stainless steel appliances, Italian tile backsplash and tile floors in kitchen and baths, LG washer and dryer in half bath, reclaimed wood accent wall in Living Room: new split system a/c, custom blinds window treatments, wood stove, Master Bedroom: new mini-split a/c, custom closet system, Full-bath remodeled, all new fixtures and tile, fresh paint, new exterior paint, new metal roof, gutters, windows and sliders, invisible fence, wood shed & storage shed, blue-stone patio and walkways, outdoor shower & parking area improvements. This one is not to be missed! 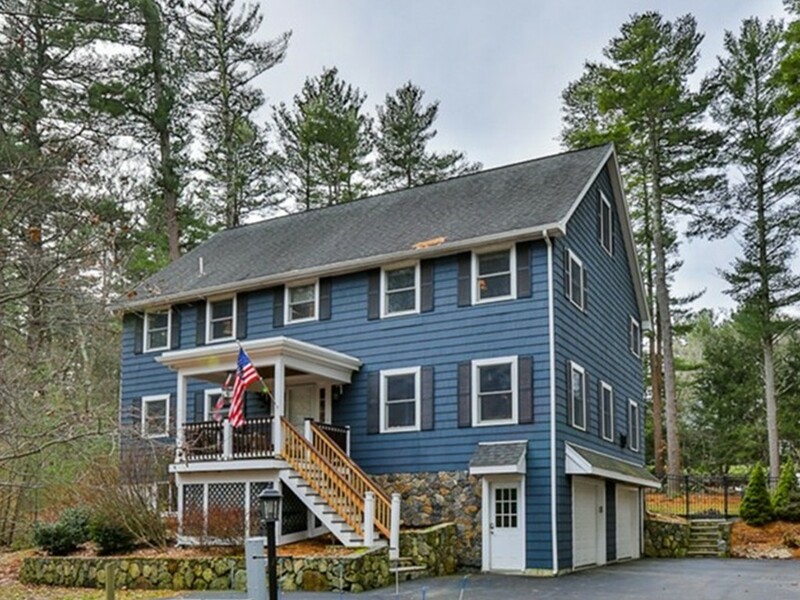 Enjoy an elevated view of the Merrimack River from a 230-sq-ft sun-drenched deck in this townhouse located on over 100 wooded, landscaped acres. This home brings the utmost in privacy in a community with many amenities; clubhouse, swimming pool, tennis courts, community garden, acres of riverfront parkland & two dedicated kayak slips. This home has new floors & carpeting, spacious, comfortable living with 2 baths, 2 bedrooms, updated kitchen & large ground-floor family room with walk-out patio onto garden & lawn. A wood-burning fireplace provides coziness on chilly winter evenings & a new HVAC system & tankless water heater will warm you with combined average monthly gas & electric bills under $150 since installation a year ago. An accessible attic has room for storage, as do the garage, utility room & many closets. Almost total solitude can be found here enjoying birds, gardens & occasionally deer or fox, yet the community is rich in opportunities to gather and relax with neighbors. 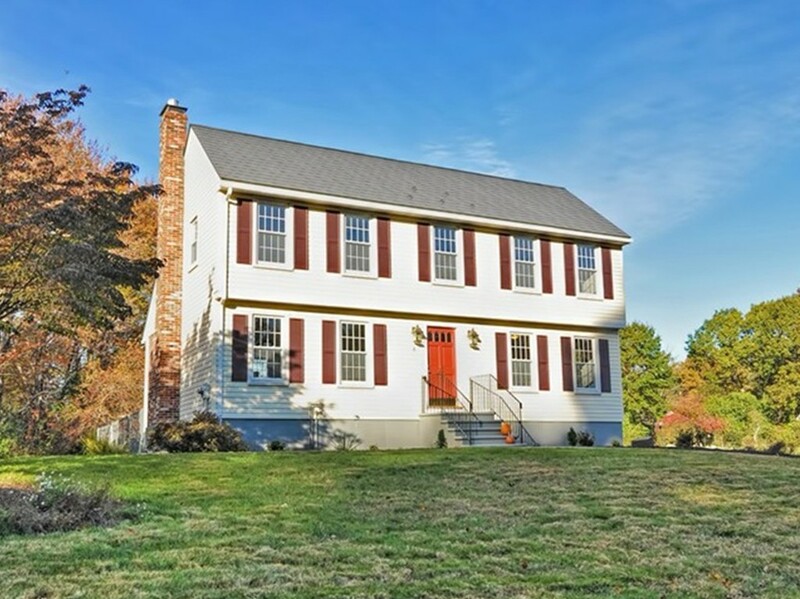 244 Wethersfield St Built in 2005, This beautiful, private, colonial is set on 1.22 acres in Rowley and is set far back from the street. A long private driveway leads you to this sanctuary. This home has a large open floor plan on the first floor that is perfect for entertaining, the kitchen opens to a dining room/ family room combo, with a door opening to your composite deck and patio with a private backyard and a heated pool. Crown molding, granite counter tops, a Viking range, a double oven, stainless appliances, a laundry room, and study complete the first floor. Upstairs there is a spacious master suite with a walk-in closet with custom closet system and a master bath. Three other large bedrooms with plenty of storage complete the home. The homeowners have updated the a/c units, and water heater in the last two years along with many other upgrades during their ownership. Come witness their attention to detail, do not miss out on this special home. 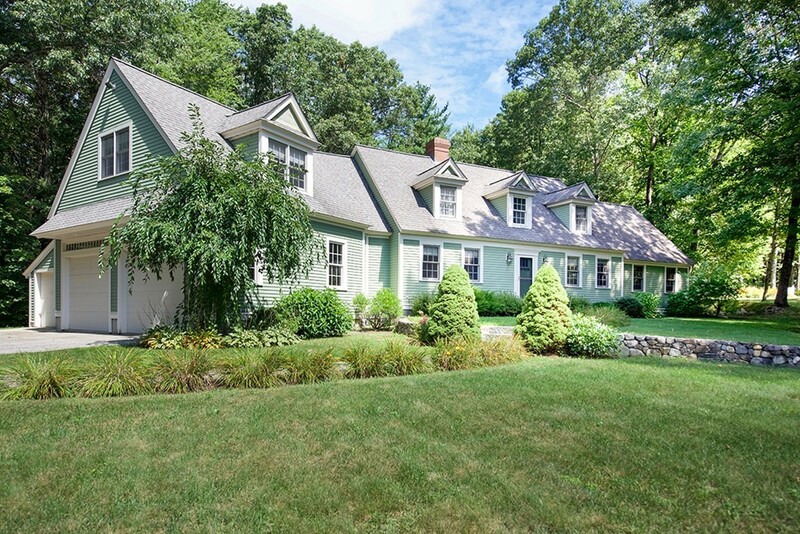 Expanded custom built 4 BR Cape on a 2 acre wooded lot in one of Merrimacs Premier cul-de-sac neighborhoods. A Builders own home. Custom Finish Work. Custom Cherry Kitchen w/ Granite Counter tops, Stainless Steel updated Appliances, Masonry Two Sided Fireplace open to Kitchen & Family Room. Family Room has Natural Red Birch Trim w/ Raised Panel Window Seat & Built in Entertainment Center. French Pocket Doors lead into the Panel Trimmed Dining Room. Double French Doors Access to Sitting/ Study w/ its own Masonry Fireplace. 1st FL Hardwoods are 5 Red Oak Plank w/ In-Laid Black Walnut in Dining Room. Red Oak Hardwood Staircase w/ Black Walnut Trim lead up to second level. Master Bath w/ Tiled Jetted Tub, Walk-in Shower. Laundry Room w/ Hook up for Gas or Electric Dryer & sink .Exterior of home is Recently Stained & Painted, New Composite Deck, Mature Landscaping. Oversized Garage is heated w/ 2 Garage Doors & 3rd Barn Style Access Doors rear of Garage. Deeded river rights. Showings start at OPEN HOUSE ON SUNDAY from 12 to 1:30. Charming expanded 4-bedroom Cape in desirable Hamilton location with large, private yard and in-ground pool. The spacious first floor includes kitchen, dining area, mud room, fireplaced living room, bedroom, office, and full bath. Upstairs there are 3 bedrooms, a sitting area, and bath. Basement with laundry (there is also a laundry hook up on the first floor), workshop and ample room for storage. Fantastic yard with patio, pool and storage shed plus an oversized 2 car garage with storage. Brand new septic system and roof replaced in 2015. Freshly painted interior awaiting your finishing touches in the kitchen and baths. Located in one of the Northshore's best communities with a top-rated school system and convenient to commuter routes, train and beaches. You won't want to miss this one! WOW!! Do you want to host the holidays? 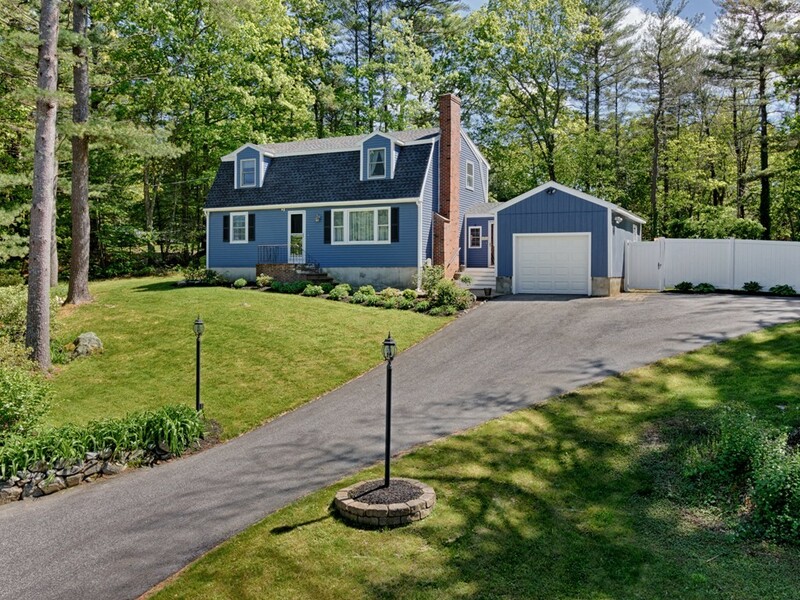 Beautiful updated colonial in a quiet, desirable cul-de-sac, situated on 1.5 acres on the NH border. Fresh paint throughout, new hardwood floors and wall-to-wall carpets give this home a brand-new feel. 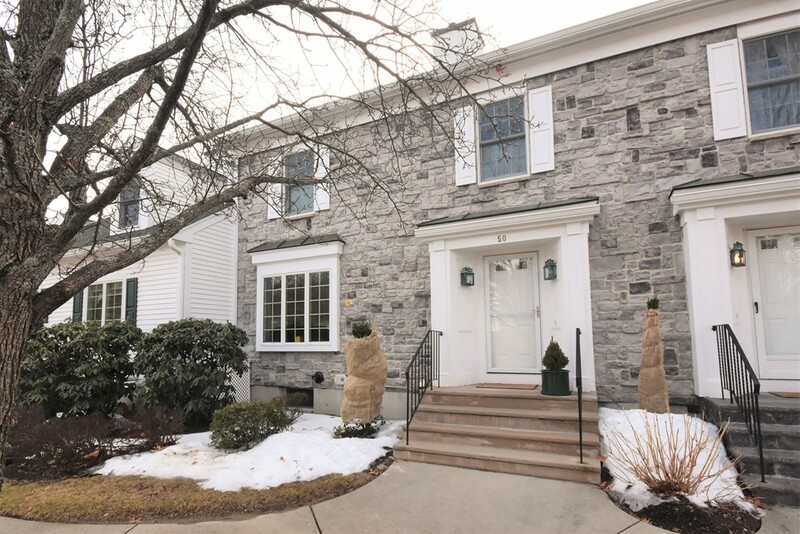 The first floor features a huge front-to-back living room complete with fireplace, sunny formal dining room, updated half bath with laundry, and gorgeous updated kitchen boasting white glazed cabinets, quartz counters and stainless steel appliances. New carpet leads you upstairs to the master suite, boasting a huge walk-in closet and updated private bath with new tile floor, vanity and fixtures. Two more large bedrooms share an additional updated full bath. A portion of the enormous lot is already fenced for Fido, and you'll spend the summers on the covered porch. The basement offers clean, dry storage, and keep your cars out of the snow this winter in the two-car garage underneath! Make this your new home just in time for the holidays! South End Gem. Great 2 bedroom condo close to shops and dining. All new appliances, newly renovated bathroom, new central a/c. Period details with modern conveniences. One car garage with additional off-street parking, with a great, private, Beacon Hill style fenced-in patio area for outside dining and entertaining. Don't miss out on this one. 2nd bedroom is currently used as dining room. Estate Sale. 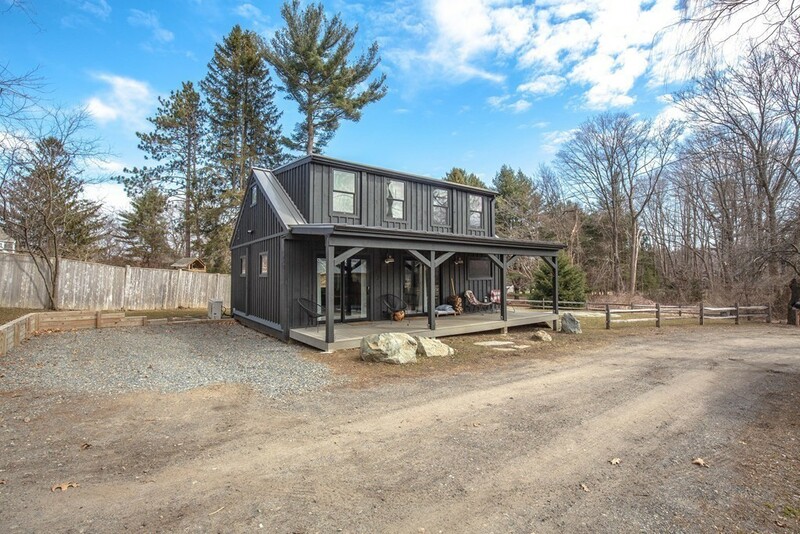 First showings at Open House Saturday, Feb 24th, 2018 from 12-1:30. 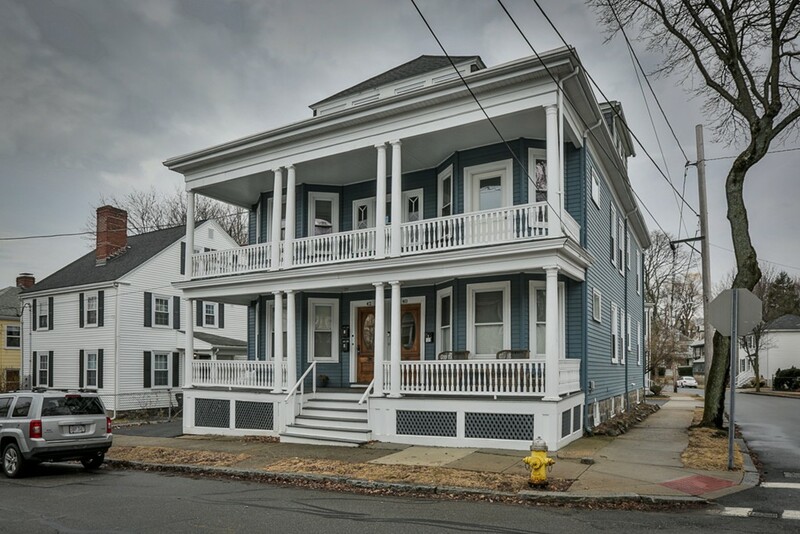 Beautifully renovated 6 room 3 bed 2 bath second-floor condo in downtown Salem. Tons of original, gorgeous details remain while being able to enjoy today's modern conveniences from a recent renovation. Big eat-in kitchen featuring new: White Shaker cabinets, granite counters, Stainless Steel appliances, wine fridge, 5 burner gas cooking, pendant and LED recessed lighting, Kitchen breakfast bar opens up to formal dining room, Laundry in unit, Large bright rooms with high ceilings, 2 new tiled baths. Jack and Jill bath feature double vanity sink. Ornate moldings, 2-panel doors, refinished hardwood floors throughout. subway tile, New: Plumbing, electric, High efficiency gas heating with central AC, Roof, paint throughout. replacement windows throughout. Exclusive use deck and shared patio, fenced yard, Pet Friendly, 1 Garage and 1 driveway parking. Close to the train. Don't miss out! 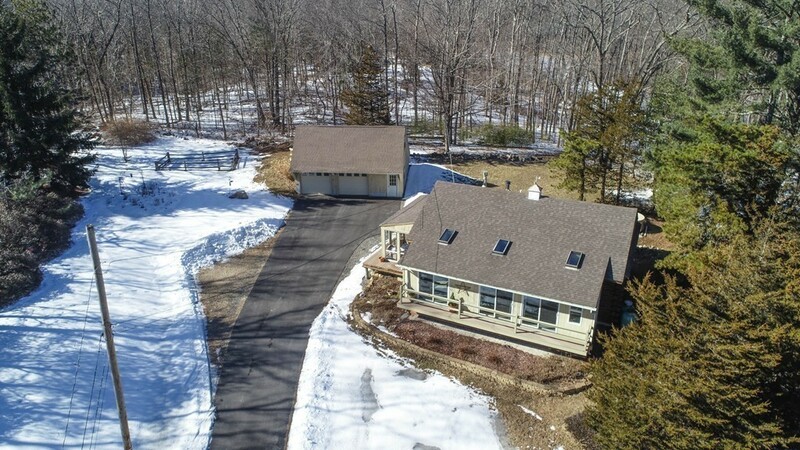 First showings at Open House on Sunday 3/4/18 12-1:30 PM. 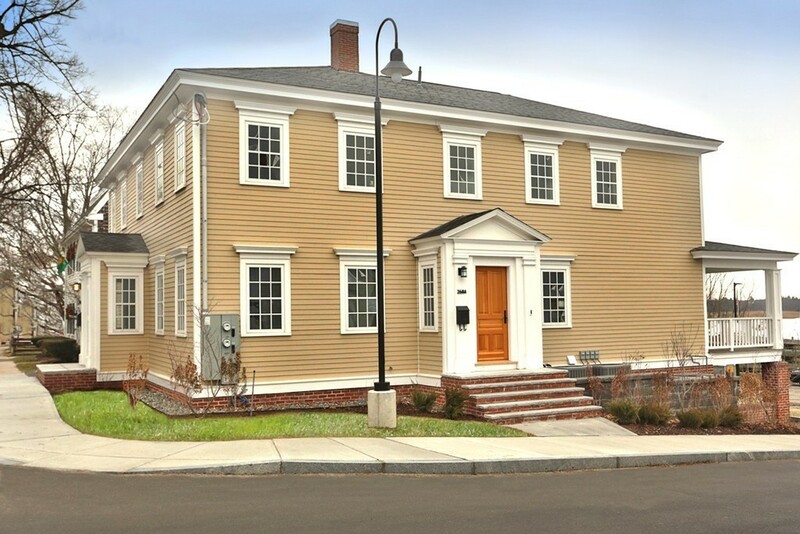 Great affordable condo in downtown Newburyport. 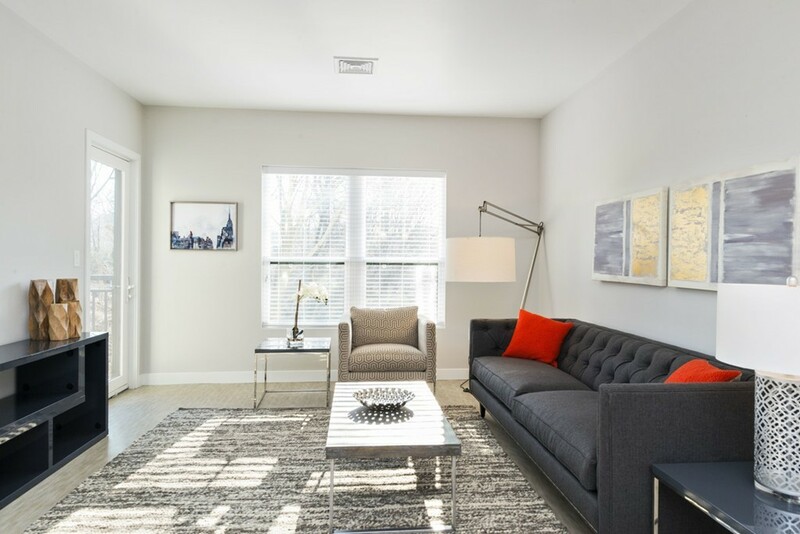 This 3rd-floor unit gets tremendous light, and the open concept and double sliding doors offer an open airy floorplan. The deck off the living room is perfect for alfresco dining or a place to unwind. Brazilian Hardwood Flooring throughout and an upgraded kitchen with granite countertops completes the space. 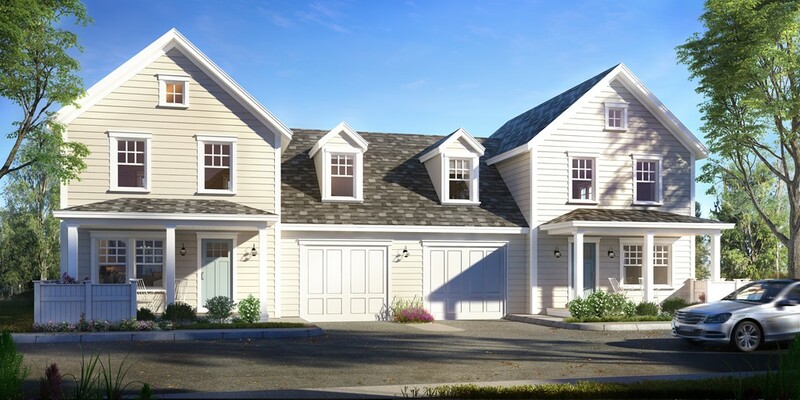 Conveniently located across the street from Cashman Park and the Newburyport Waterfront, Boardwalk and Rail Trail. 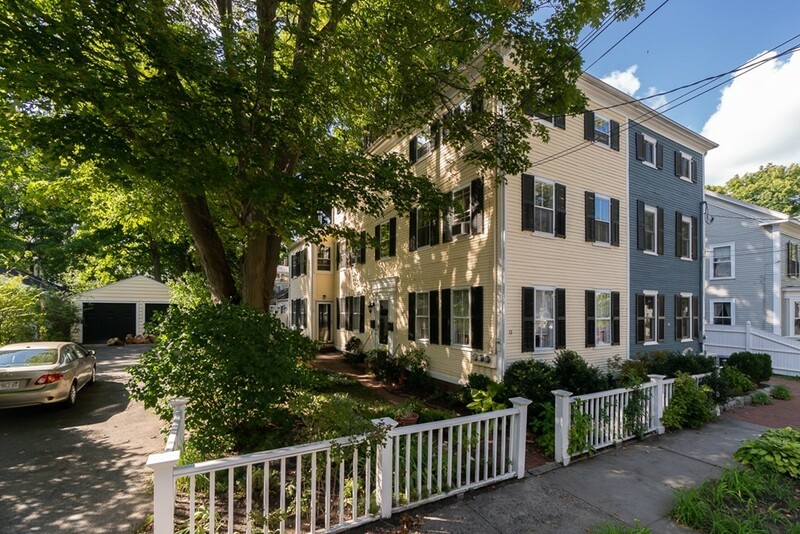 Don't miss out on this affordable condo in downtown Newburyport. Owner occupy or purchase as an investment property. Beautiful rendition of a Royal Barry Home.Excellent condition! Large Breeze way and step down to large Sun Porch running along the back of the house. The view as you enter these two rooms makes you fall in love immediately, and, you could add them as more sq. ft. to your home.You can see the beautiful back yard from the entry. The kitchen has Maple cabinets and an eating area. Large Dining room and front to back Living Room with Fireplace sets off the paned windows. Upstairs is a large Master bedroom and two smaller bedrooms. There is a lot of room to expand on this property to the side, up or back. The large yard is gorgeous and surrounded by trees. Finished basement with a large fireplace as well. Come and bring your ideas to this beautiful move in home in excellent location not far from Atkinson Common and shopping. 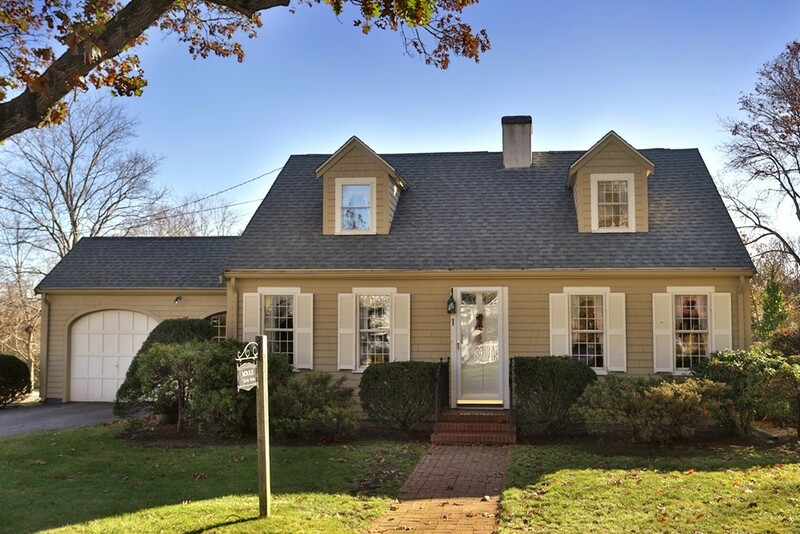 A truly lovely Cape you can call home (no afternoon showings for Friday Dec. 1) OH Sat. & Sund. Dec. 2 & 3, from 12 Offers presented on Sunday. 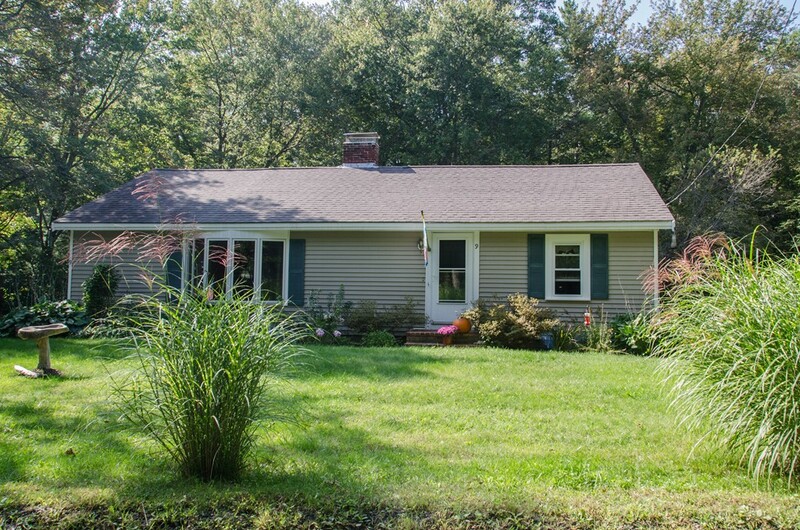 Spacious Ranch located in close proximity to both Newburyport and Salisbury center. Fantastic condo alternative for those seeking more privacy. An open floor plan with vaulted ceiling, Comfy living room for those cooler Autumn days coming. Freshly painted deck ready for entertaining. Large backyard, situated on a private, level, half-acre lot with room for expansion, investors take notice. Location, location, location! 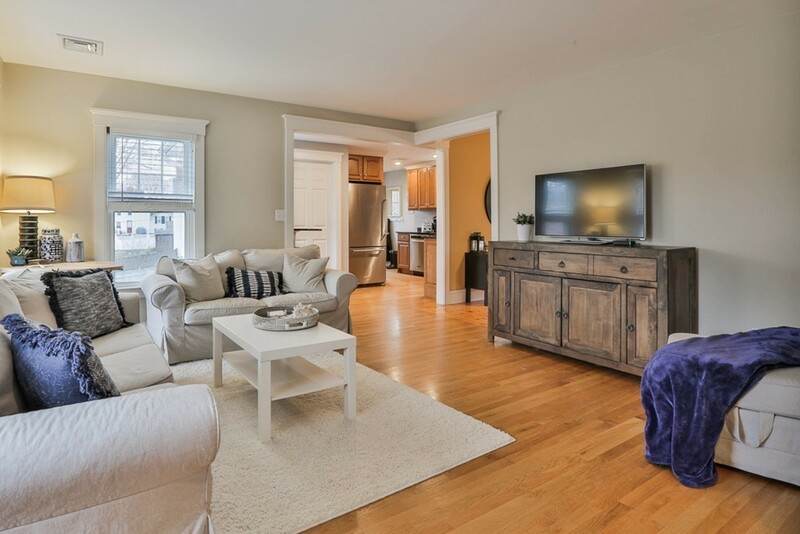 Second and Third Floor charming, in-town two-bedroom South End Condominium. 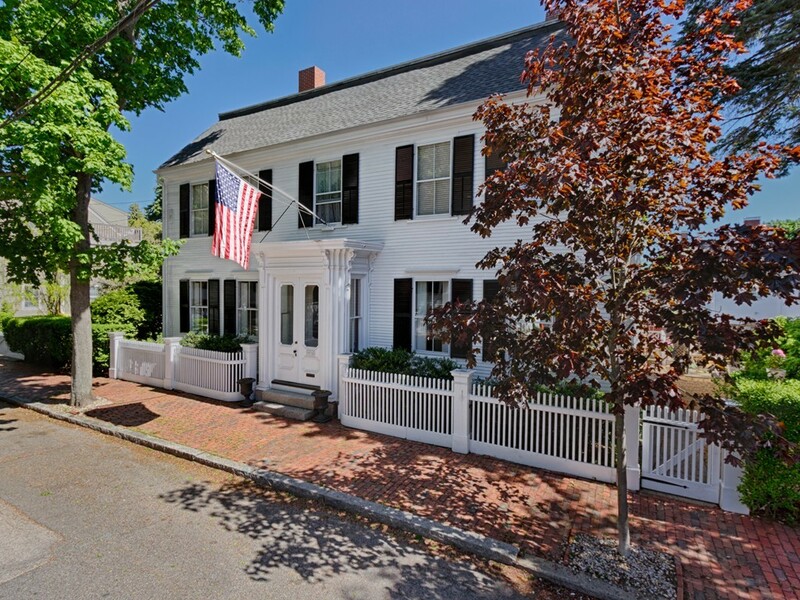 Located just a few blocks from Downtown Newburyport. Gleaming hardwood floors, large windows, lots of natural light throughout. Updated Bathroom, Stainless appliances and quaint breakfast bar/nook. 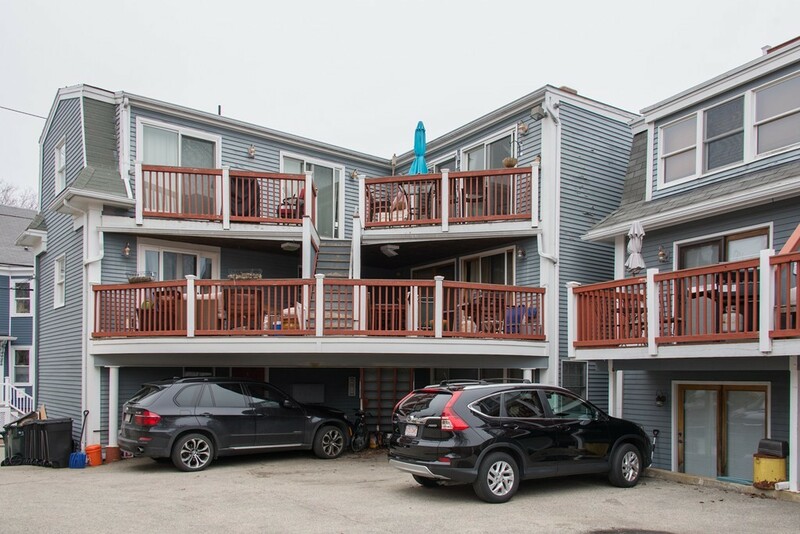 Spacious private deck, and off-street parking for two. 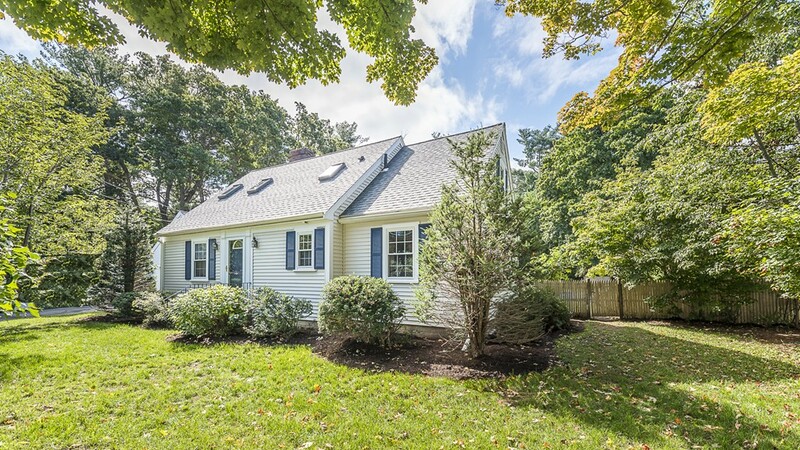 Come and enjoy all that Newburyport and this unit have to offer. newly remodeled- move right in. NEW Kitchen- fabulous cherry cabinets with ss appliances. 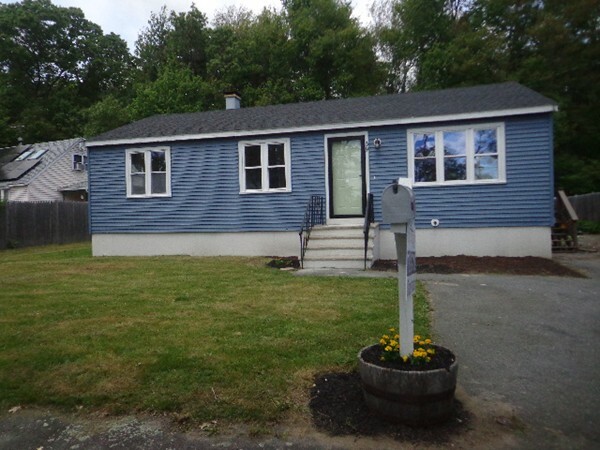 NEW- bathroom, New Hardwood Flooring, NEW- carpet is all bedrooms, freshly painted exterior and interior. Roof -NEW, basement windows-NEW, deck freshly painted. looking for a move in condition home that needs nothing? Large driveway, nice location on private dead end street. this is it. easy to show just email LA. DO NOT TEXT AGENT!! 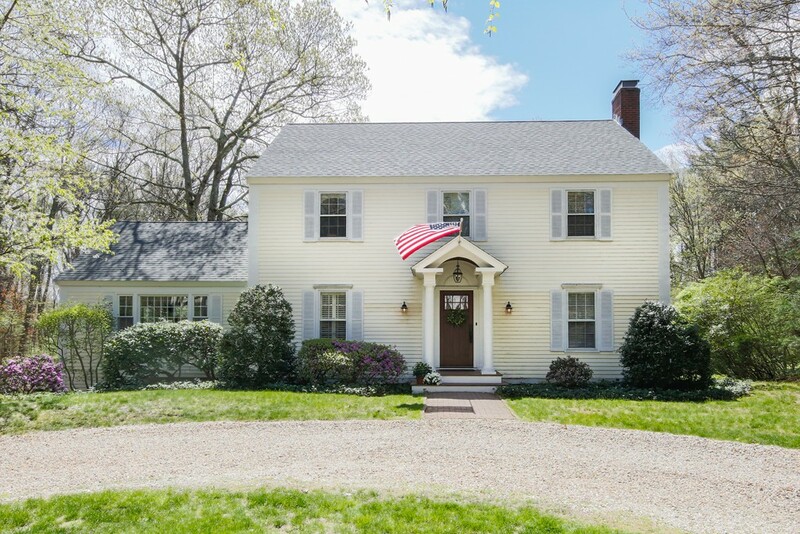 Wonderful Colonial in sought after neighborhood sited on a picturesque 1.31 acres with over 400 feet of frontage on a beautiful street. Hardwood flooring in family room, dining room and kitchen. Open floor plan allows kitchen with granite counters and peninsula to flow to cathedral ceiling family room with wood stove. Family room leads to gorgeous enclosed porch full of windows, bead board ceiling and mahogany flooring into beautiful back yard. Master Bedroom with walk-in closet and Master Bathroom. 4 bedrooms on second floor all with ceiling fans. Finished lower level room as you enter from two car garage. Terrific 26' by 20' outbuilding in back with electricity great for workshop. Wonderfully peaceful man made pond out back. Newer roof. First floor laundry. Irrigation system. No showings until Open houses on Saturday and Sunday, June 17th and 18th from 12-1:30pm. 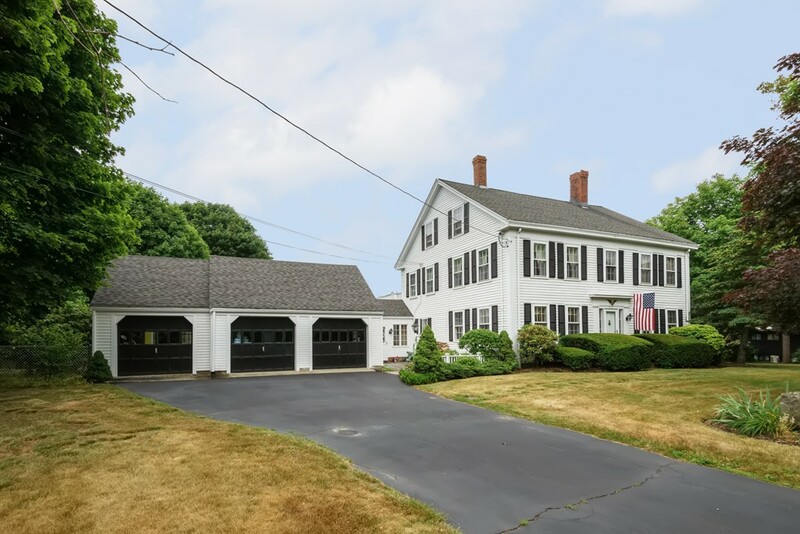 First Showings at Open House Saturday June 3rd from 11-12:30, Beautiful Gambrel located in the Marsh School District. Gorgeous open spaces and period details make this house a must see. 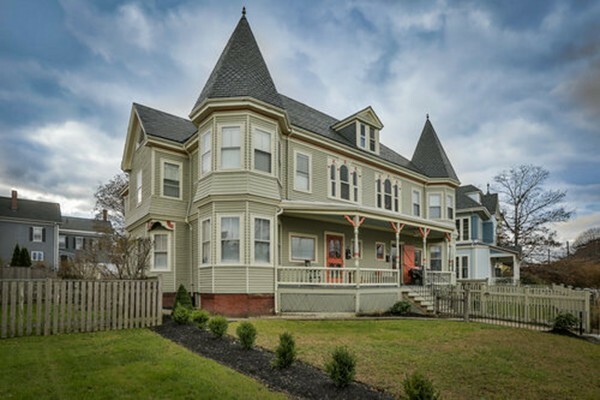 Hardwoods through out, high ceilings, detailed woodwork, large living spaces and bedrooms are just a few of the features that give this house loads of charm and a great place to entertain. Come view this weekend, you won't want to miss it. Welcome home! 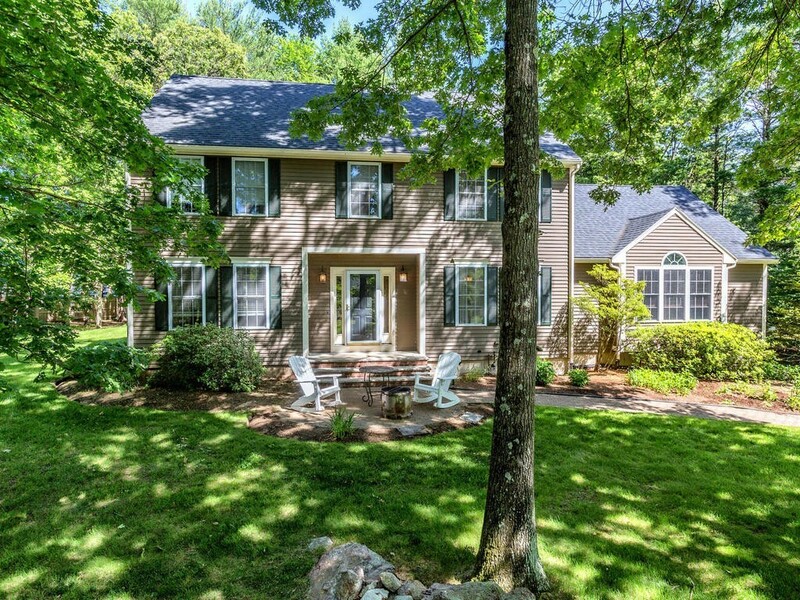 Stunning family home nestled in the popular Olde Farms cul-de-sac in Boxford! Immaculate custom kitchen with granite counters, stainless steel appliances including double ovens, with plenty of storage and a gorgeous cherry wood island. The cathedral ceiling family room is highlighted with an impressive stone fireplace, custom built-ins and large windows offering natural light all day. A front to back living room, dining room, half bath and separate laundry room round out the first floor. The entire home features gleaming hardwood floors; 4 bedrooms on the second floor and an amazing teen retreat in the finished lower level along with a cedar closet. The backyard is ready for your summer gatherings with family and friends and includes an outdoor shower. 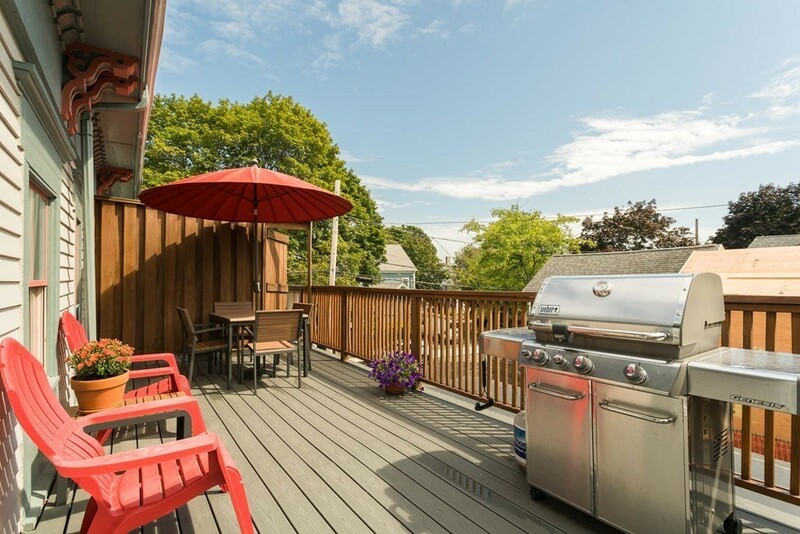 Catch some sun on the private deck or enjoy dinner al fresco on the stone patio overlooking an oversized, flat back yard for the kids to play. New Roof (2013) and New Gas Heating System (2013) and New Septic (2000).